The National Treasures of S. Korea. Some countries, such as S. Korea and Japan have designated lists of ‘National Treasures’, to include both physical, or tangible, artifacts like palaces, sculptures and artworks, as well as living, or intangible treasures, such as people and traditional festivals. I have always liked this idea, and often will look at the UNESCO World Heritage List for a country before a visit to help me narrow those really must see places and things. The UNESCO List is obviously on a grander scale, with only some of those items on each country’s’ national lists making it to the UNESCO one. The premise, however, on a very basic level is similar, look at your stuff and see which is the best of that particular thing, from that particular place and time. Then keep it safe, restore it if necessary, and put it on display so your people can see it. This to a certain extent also works with people and festivals, although with people you must also specify that they pass on their knowledge and skill to future generations. Korea is proud to have 12 items on the UNESCO World Heritage List and 19 on the Intangible World Heritage List. For comparison the USA has 23 (mostly natural areas) and 0, while Spain has 46 and 16. These numbers show that Korea takes exceptional joy and pride in the skills of its artist’s and craftspeople, as well as by trying to preserve their cultural heritage through festivals and performances. Designated National Living Treasures, craftspeople, artists and performers, can be seen showcasing their skills and talents at various sites around Korea. 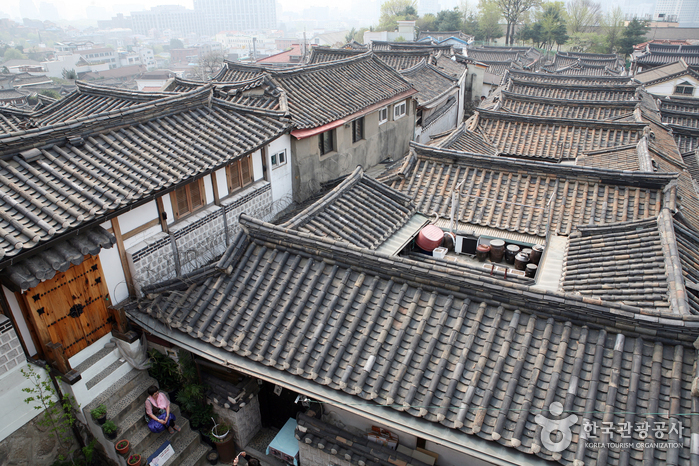 For most visitors the easiest place to see some is probably Bukchon Hanok Village in Seoul where a few reside and work. Although watching and learning from people passing on traditional skills and knowledge is among one of my favorite things to do, seeing the best of the best a country has to ofter is high up there too. 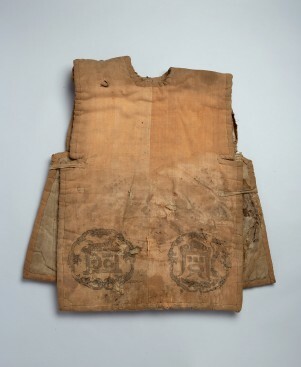 The Korean Government has, so far, designated over 300 National Treasures, along with numerous subcategories, and carefully considers items for future inclusion to the list. The list is not ranked, but rather listed when each thing was placed on the list. Sungnyemun, or Namdaemun, Gate was listed as National Treasure number 1. Number 2 on the list is Wongak Temple 10 level stone tower. It is kept safely behind glass in Topgol Park in Seoul. Many famous buildings, gates, pagodas etc are on the list, but the list also has multiple smaller artifacts and artworks that are kept inside museums. The National Museum of Korea, one of the top ten largest in the world, has amazing collections of artifacts both indoors and out, which include quite a few National Treasures. 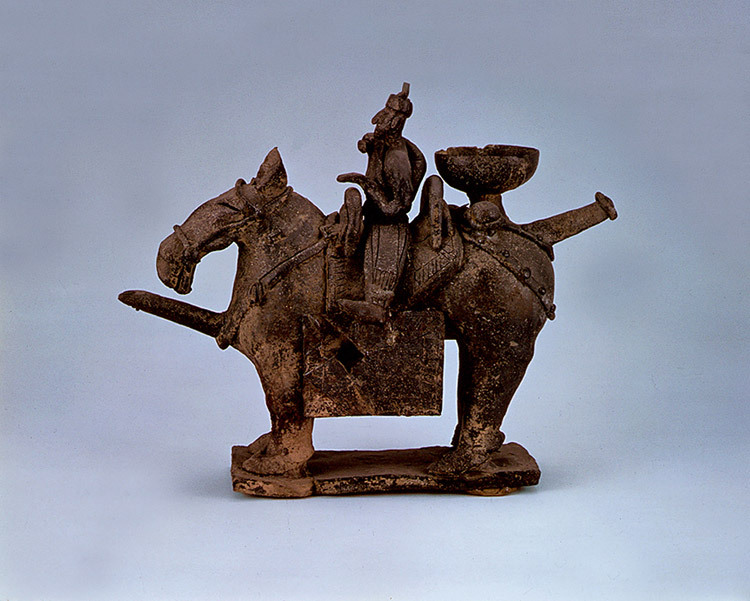 My favorite is National Treasure 91 which is a “stoneware vessel in the shape of a warrior on horseback, from the Old Silla period, around 500-600AD. Found in Geumnyeong-chong, Noseo-dong, Gyeongju City, Gyeongsangbuk-do. He is just charming, and extremely well executed. Each of the National Treasures is carefully labeled as such, so if you’re short on time you can see the highlights by focusing just on the National Treasures, although I would encourage you to look at everything you possibly can as there are many more splendid things to see than are just on the National Treasures list. Korea is to be commended, as not all countries have taken such steps to protect their cultural heritage. 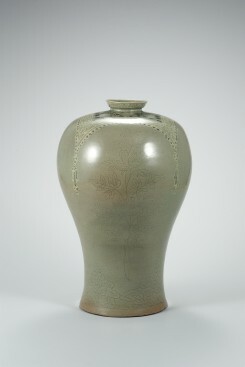 Not all National Treasures are publically owned, some belong to private collectors, such as in the Leeum, Samsung Museum of Art, but rules and regulations are in place to protect items in private hands. Next time you’re in Korea keep your eyes out for the small plaque telling you if the item you are looking at is indeed a National treasure, they are often hidden away in plain sight. 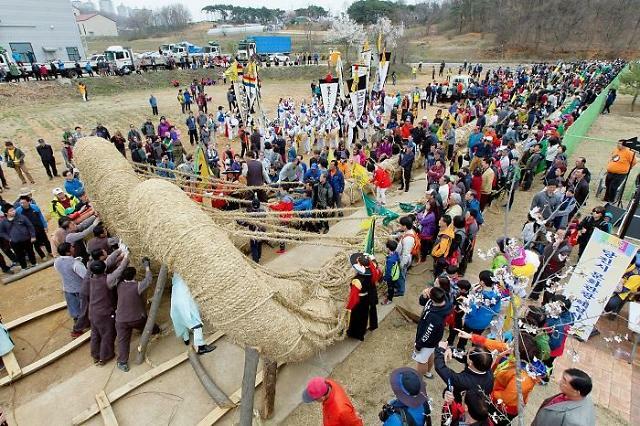 You might also enjoy Hanji: The Paper of Korea, Juldarigi:An Extreme Form Of Tug Of War, Seoul City Gates, and Neolttwigi: A Korean Seesaw Game. ← Banpo Rainbow Bridge, Seoul.